ONLINE REGISTRATION ENDS AT 5:00 PM TODAY!!! 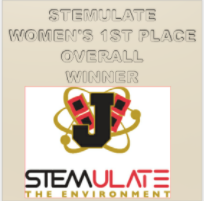 The STEM Academy is hosting the 1st ever STEMULATE the Environment 5K to raise money for environmental projects to benefit our community, our students, and the environment. Our STEM academy has taken a stand against all environmental issues and we want to make a positive impact in our community through recycling and resource preservation. 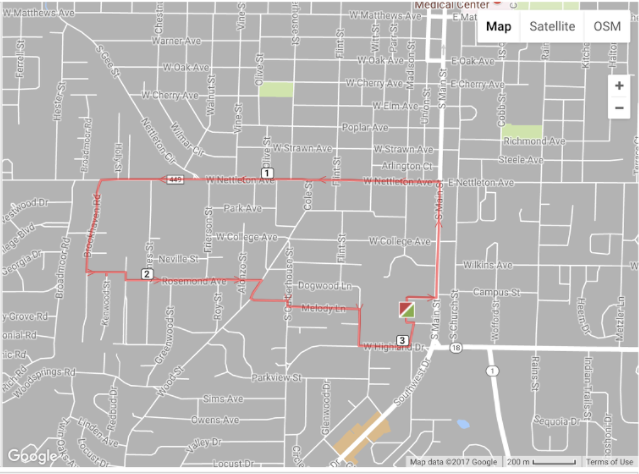 We are sincerely hoping that you would participate in our 5K to help improve the environment in Jonesboro, AR. At least 1,500 plastic water bottles are thrown away a day at our school. The money raised from the event will be used to purchase UV light water filling stations in three locations in the school. We believe that we can encourage the use of reusable water bottles by having a UV station in three areas in the school. By doing this we will decrease the amount of plastic water bottles that end up in the landfill if not recycled. 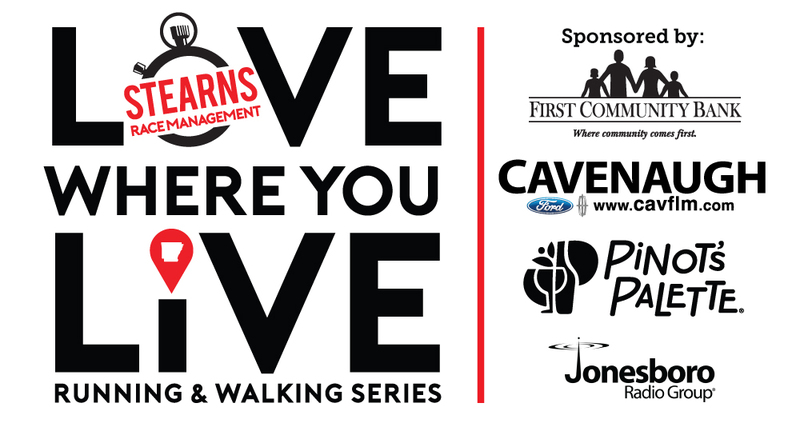 We are excited to announce that we are part of the Love Where you Live Racing Series!! Trophies are being designed, coded, and machine cut by JHS students. An example is pictured below. They will not be in color, but they will be solid aluminum blocks.